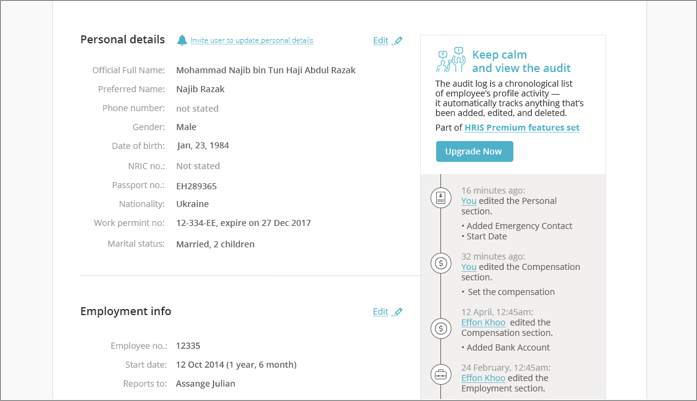 With Kakitangan.com, if your business is less than 5 employees, then use our modern Basic HR Platform (Leave Management) for FREE to manage your human capital needs. Best of all, it is 100% PDPA compliant. Applying and approving leaves, at the tips of your fingers. • Used by thousands of Malaysian companies. • Apply and approve on desktop or mobile. • Download reports in excel format. 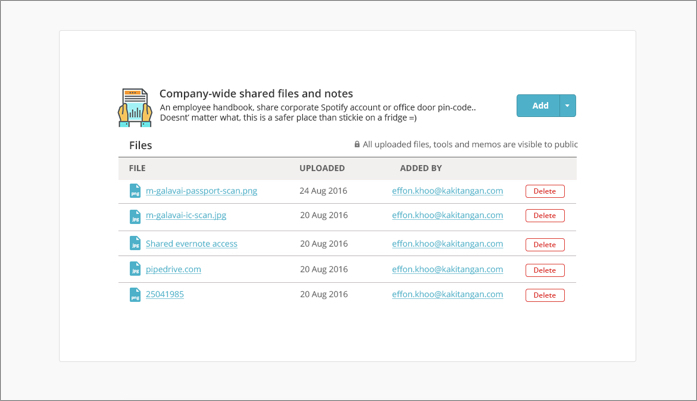 Manage your employee database with ease, all in one place. 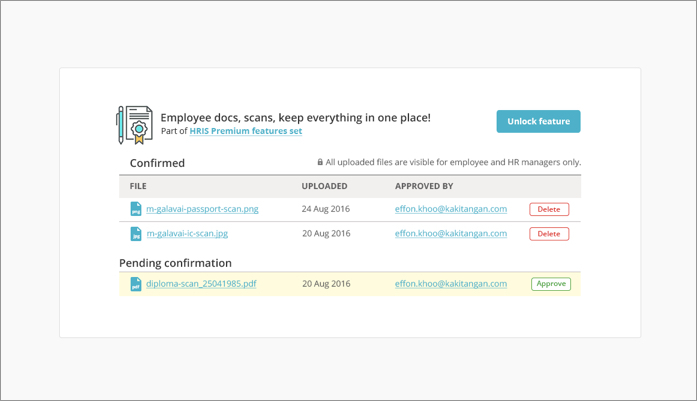 • Collect, store, and view all employee data digitally. • Save paper and reduce your carbon footprint at the same time! We host your database on the world's no.1 cloud infrastructure for your convenience and security. • Hosted on the world's No.1 cloud infrastructure, Amazon Web Services. A second layer of data protection, because we understand how important your privacy is. • HTTPS data encryption further protects data from being hijacked while transfering from device to server. We take one of the most tedious monthly processes and turn it into something wonderful. 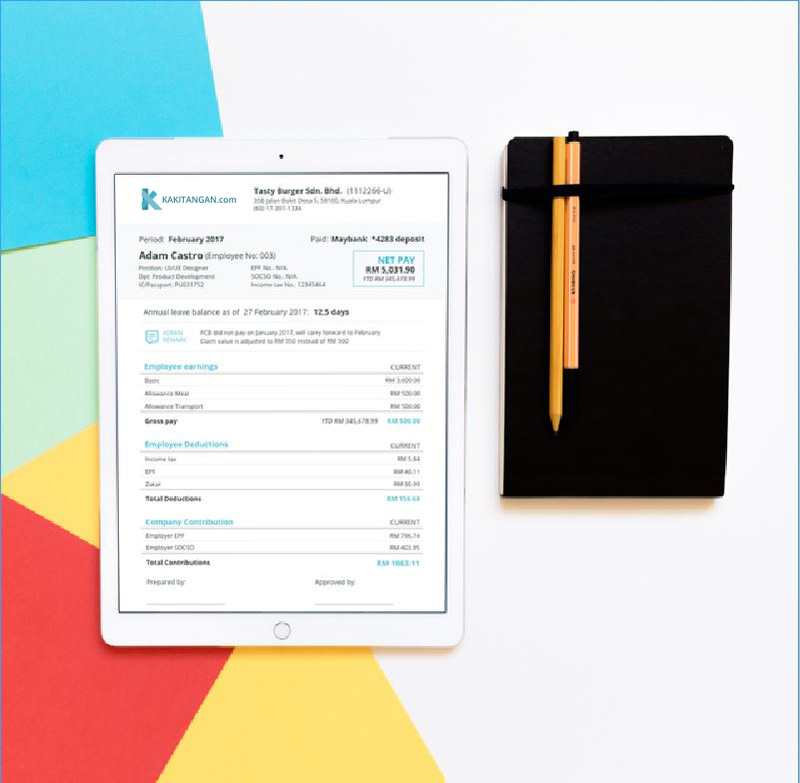 A secure and easy-to-use cloud payroll system that does everything for you so you can focus on growing your business. 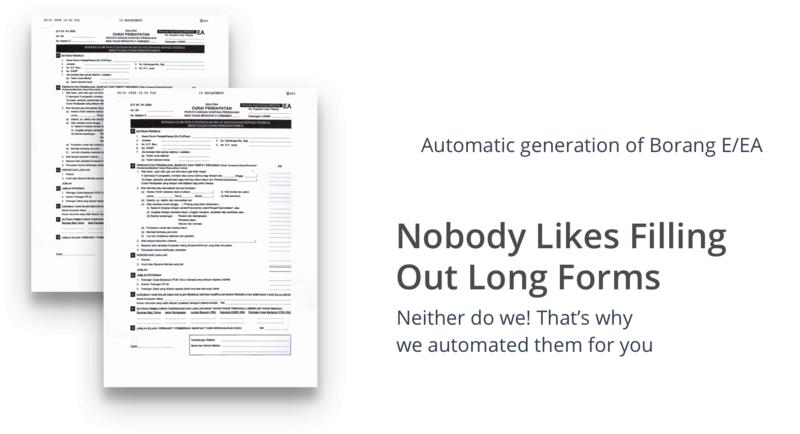 Stop worrying about calculating employee deductions, let our calculator do that for you. 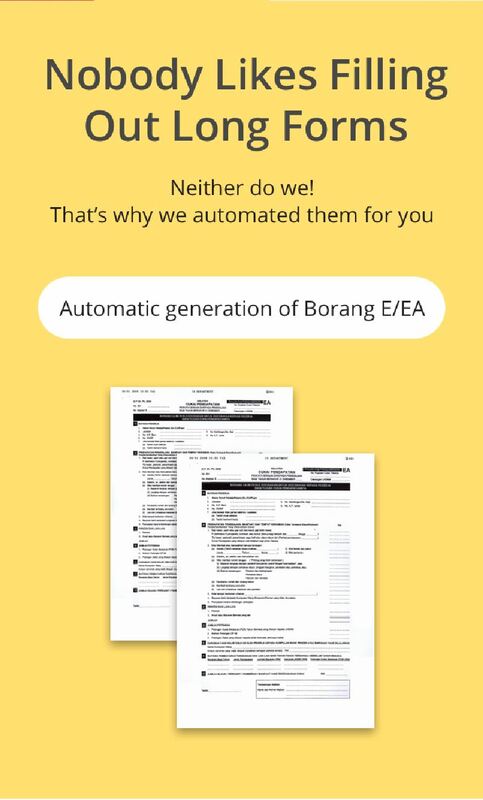 Our system will remember and make the transactions to your employees accounts, that's one less concern for you. 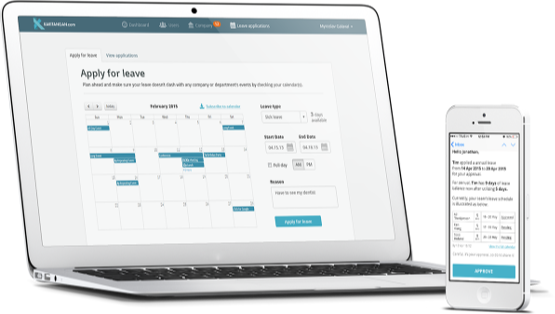 Your employees will receive their payslips without you having to lift a finger! 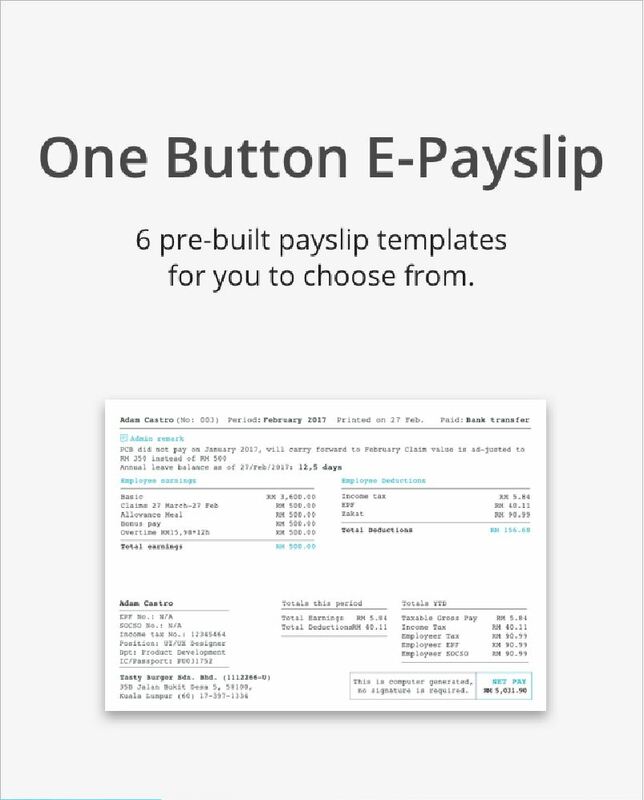 • Employees will receive their payslips automatically. • Save HR lots of time!